Wilhelm Keitel (born as Wilhelm Bodewin Gustav Keitel in Helmscherode, Brunswick, German Empire, died in Nuremberg, Allied-occupied Germany) was a famous Celebrity from Germany, who lived between September 22, 1882 and October 16, 1946. He became 64 years old. Wilhelm Bodewin Gustav Keitel was a German army officer and a Field Marshal. 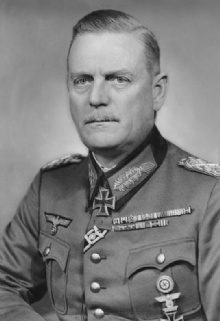 He was from 1938 to 1945 Head of the German army high command (OKW). 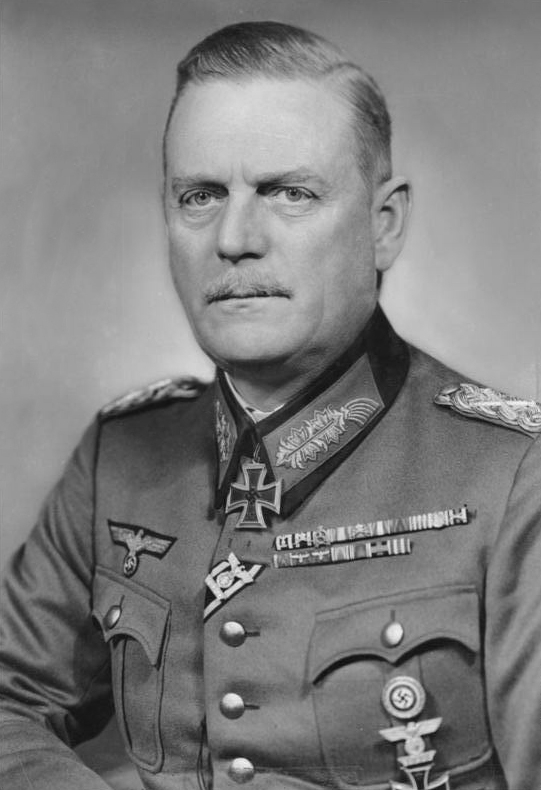 Keitel was present at Hitler's military consultations and supported all of Nazi Germany's attack plans. At the Nuremberg Trials 1945-1946 he got sentenced to death as the main war criminals, among other things, for having organized the murder and disappearance of large numbers of Polish political prisoners and Jews and Russian prisoners of war. He is born under the zodiac virgo, who is known for Analyzing, Practical, Reflective, Observation, Thoughtful. Our collection contains 5 quotes who is written / told by Wilhelm. "Consideration of any kind are a crime against the German people and the soldier at the front"
"This war no longer has anything to do with knightly conduct or with the agreements of the Geneva Convention"
"If I had known it I would have told my son, I'd rather shoot you than let you join the SS. But I didn't know"
"The troops are therefore empowered and are in duty bound in this war to use without mitigation even against women and children any means that will lead to success"
"If this war is not fought with the greatest brutality against the bands both in the East and in the Balkans then in the foreseeable future the strength at our disposal will not be sufficient to be able to master this plague"